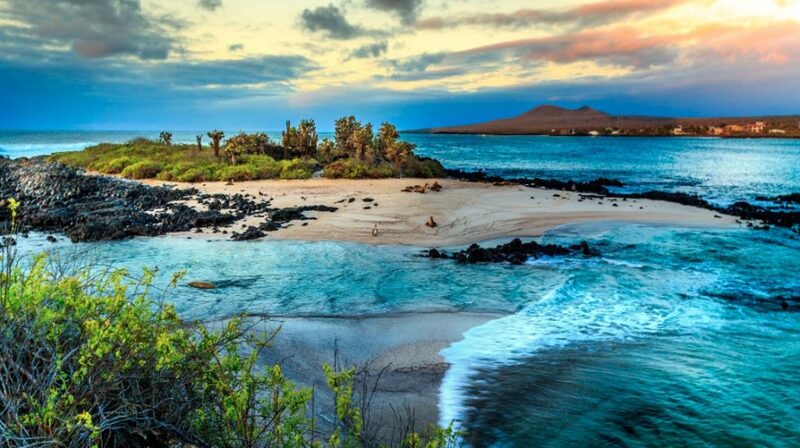 The Galapagos Islands are a truly stunning part of the world, and really a cruise is the only way to see them. You’ve got to make sure you have the best access to the amazing sights, sounds, and scenery of this stunning Pacific archipelago. Now, the good news is that there are several different cruise options you can choose to be a part of. You’re going to want several days on the water to really make the best of the time you have. There is nothing worse than going somewhere this iconic and visually stunning, and not being able to experience all of it properly. That’s why you need to make sure you plan your route properly, and that you choose the best possible cruise for all of you to take part in. 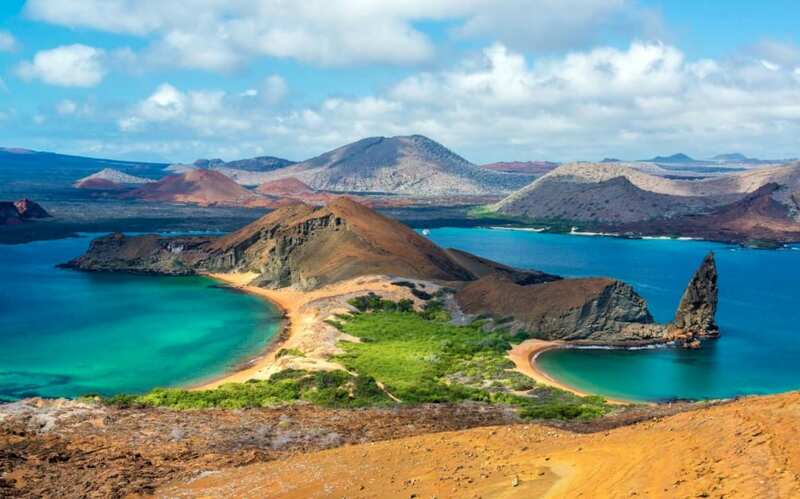 These are some of the great Galapagos cruises you can be a part of right now. These are perfect if you want a more intimate trip, with significantly fewer people. It will be much less busy, and would actually be perfect if you’re planning to go with a big group of friends. These smaller boats often carry fewer than 20 passengers, meaning the service is much more personal. Transfers will be a lot quicker, and there is much less waiting around, though the facilities may be more cramped, and you might not have the atmosphere you do with crowds. Some of the ships you should check out for this cruise include the Quasar M/Y Grace Motor Yacht, and the Ecoventura M/Y Letty. The medium sized cruise ships can take between 20 and 50 passengers, and these are probably the ideal size for those interested in a fun, exciting, and unforgettable cruise experience. Medium is what we would recommend because you get the balance between small and large. Ships like the National Geographic Islander and Celebrity Xperience rank among the best medium cruise ships for Galapagos tours. They have plenty of amenities, and the food and drinks are included in the cost – perfect for families and couples who are traveling. If you really want to go all out, you need to make sure you go for one of the large cruises. These are designed for up to 100 passengers, and take place on some of the most luxurious ships on the ocean. These larger cruise ships are more crowded but essential for those who are social butterflies – so make sure you choose one of these if that’s your scene. Sure, it takes longer, but it can also be more rewarding. Ships like Santa Cruz II and Silver Galapagos are among the finest in the sea, and definitely worth checking out when you get the chance. If you want an unforgettable cruise through the Galapagos Islands, you have to make sure you do as much as you can to make the most of it. This involves choosing the right ship, and picking how long you want your cruise to be. Enjoy something leisurely, and take your time to make the process as memorable as possible. The good news is that there are different options to suit whatever your cruise preference is, and to make the trip an enjoyable and unforgettable one.